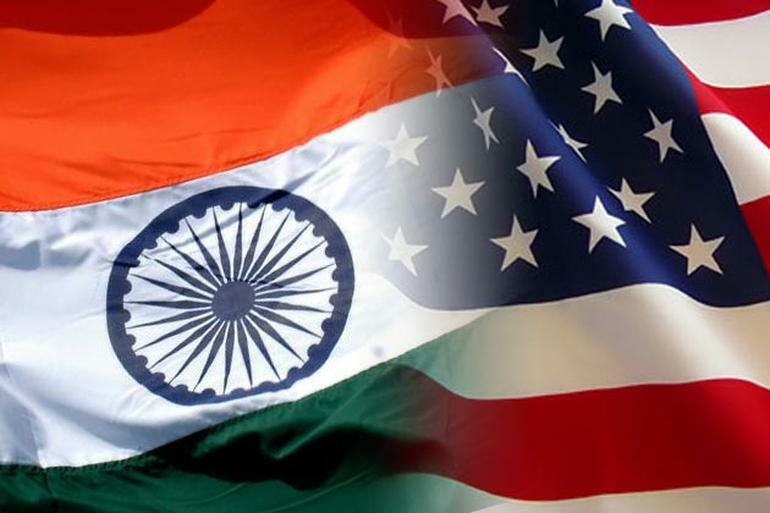 India and the United States have pledged to enhance their cooperation as major defense partners, resolving that two of the world’s great democracies should also have the world’s greatest militaries. United States President Donald Trump and Indian Prime Minister Narendra Modi held bilateral talks on the sidelines of the 31st ASEAN Summit in Manila on Monday. The two leaders discussed the comprehensive strategic partnership between the United States and India and their shared commitment to a free and open Indo-Pacific region. President Trump expressed appreciation that Indian purchases of oil from the United States have surpassed 10 million barrels in recent months, and expressed confidence that stronger energy cooperation will be a geopolitical and economic game changer for both countries. Prime Minister Modi noted that he looks forward to hosting the United States delegation to the upcoming Global Entrepreneurship Summit, showcasing innovation and collaboration between India and the United States. “The meeting lasted for about 45 minutes. Starting with President Trump saying that there is a lot of good report coming from India, he was talking mainly in economic terms,” Indian Foreign Secretary S Jaishankar said in a press briefing in Manila on Monday. He added that the bilateral mainly focused on economic issues with the crux of the discussion was really how to grow trade and investments and how to improve market access in each other’s countries. “Two issues which came up were obviously the non-proliferation and proliferation linkages, and also terrorism came up particularly in the context of the region west of India all the way till the Middle East,” he said. This is the fourth meeting of the two leaders in this year. Prime Minister Modi and Trump met briefly at a gala dinner on Sunday, and held discussions on counter-terrorism, trade and the security situation in the Indo-Pacific region. They earlier met when PM Modi visited the U.S. and next, at the G20 Economic Summit.